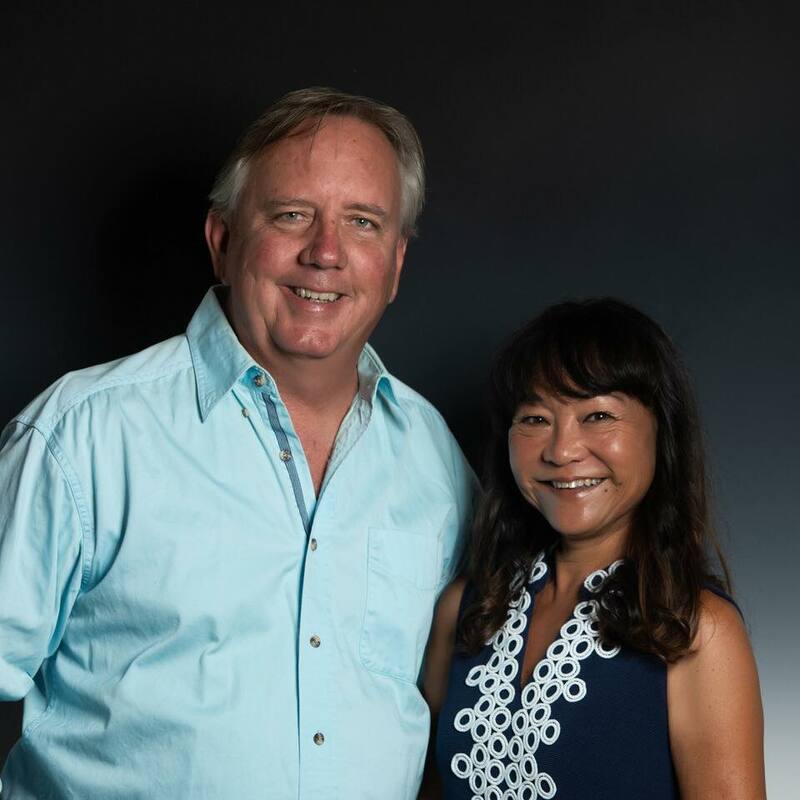 Congratulations to our Buyers, Kevin and Karrie on a fantastic deal on their new home in Holualoa, Hawaii. Hilltop privacy and panoramic views from this classic single level Holualoa home on 1.4 usable acres. 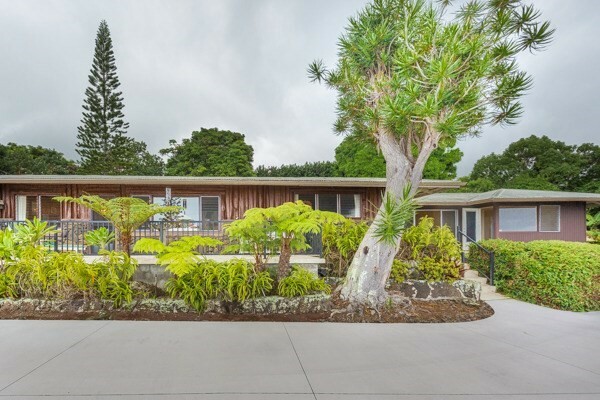 The original structure built in 1953 was known as a "Redfern" home, utilizing Ohia wood exterior set on 5 foot Lava rock walls with warm and inviting Koa wood interior. 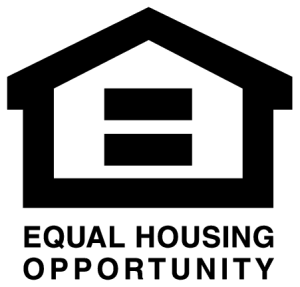 2 bedrooms and a detached 3rd bedroom that makes an ideal office space too. In 1969, there was an attached guest suite added consisting of one bedroom one full bathroom plus a living area and kitchenette with separate laundry, this area was recently updated and remodeled and not occupied since. The owners have also just added a new concrete driveway and parking area. The views from this home and property are spectacular, and they include giant Mango trees and lots of usable space for outdoor activity. Plenty of room to add a pool if you desire with unlimited possibilities. This is a real Hawaii old style charmer not often found in today's market. Excellent privacy and no restrictive CC&R's , just like the old days here in Hawaii. This home has been very well treated over the years and is in very good condition.